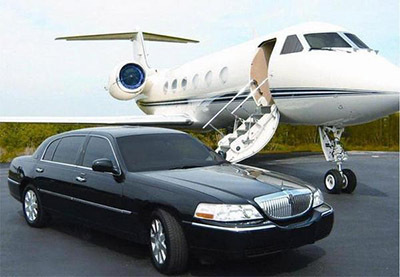 Are you searching for a luxurious airport cruise shuttle service in New Jersey and New York City? Need a reliable, safe transport option for your airport transfer? If yes, then choose NJ Limo. We provide quick, affordable airport cruise shuttle service with round the clock online booking facility. Our exclusive fleet can pick you from airport to the destination of your choice and vice-versa. We offer wide arrays of limousines with extra leg space to let you enjoy a relaxing ride after a tiring flight journey. Even, there is no need to drive; as our professional, knowledgeable and trained chauffeur will drive you to the hotel or any location with ultimate safety and relaxation. Whether you want a ride for an individual or a large group, our luxury limousines can fulfil your travel needs and preferences efficiently. If you are going to attend a corporate event or just want a stress-free airport ride, we can coordinate with timely arrangement to meet every travel need and preference. With our high level airport cruise shuttle service and standard professionalism, our main goal is to offer finest quality limousine service at extremely reasonable prices. If you want to arrive at the airport in style and comfort, we will be available round the clock to offer you a desirable ride. Whatever may be the reason of your visit, you will get on-time and reliable pick up and drop off services from our qualified chauffeurs. For online reservation, feel free to contact us today and discuss about your preferences and pricing details.